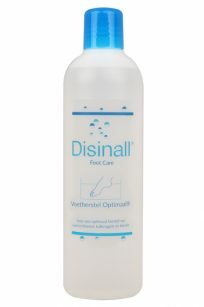 Disinall dispatches orders from Monday to Friday. These orders are delivered from Monday to Saturday. Disinall ships with PostNL, DPD, DHL (DHL in the Netherlands and bpost in Belgium) and UPS. You can check the Track & Trace code you receive by email to determine where your order is currently located. The standard shipping costs are €4.95. We offer free shipping ✔️on orders over €50.00 to the UK, Ireland, Austria, Belgium, Czech Republic, Denmark, Estonia, France, Germany, Hungary, Italy, Latvia, Liechtenstein, Lithuania, Luxembourg, Monaco, Poland, Portugal, Slovakia, Slovenia, Spain and Sweden. Within the Netherlands we offer free shipping ✔️on orders over €30.00. 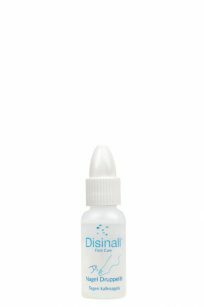 What if you do not live in one of the countries mentioned above, but would like to order from Disinall? No Problem! Disinall ships worldwide. How do you proceed? First, send an email with the items you would like to order to info@disinall.nl. We will then calculate the shipping costs and send you an email with the total amount and the delivery times. After that, you can decide whether you would like to place the final order by email and you can pay the total amount by bank transfer. For more information about the delivery procedures of PostNL see www.postnl.nl/en/, of DPD see www.dpd.com, of DHL see www.dhl.com and of UPS see www.ups.com.